Candidates are required to carry their mobile phones and HSC (Higher Secondary Certificate) exam hall ticket to be able to appear for the online test at respective centres. Candidates will be informed about the exam centres via SMS or email on April 11. 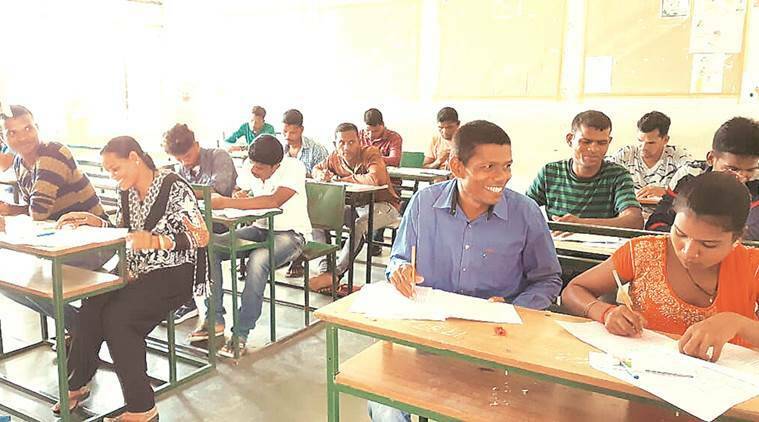 The State Common Entrance Test Cell will conduct the practice test for Maharashtra Common Entrance Test (MHT CET) between April 12 and 30 for Class 12 students, who appeared for their board examination this year. Candidates will be informed about the exam centres via SMS or email on April 11, a day after the deadline for sending applications on April 10. This is to provide an orientation to students ahead of the main examination which is scheduled between May 2 and 13. Candidates are required to carry their mobile phones and HSC (Higher Secondary Certificate) exam hall ticket to be able to appear for the online test at respective centres. Students must choose either for physics-chemistry-mathematics (PCM) or physics-chemistry-biology(PCB) sets. Students opting for both must appear twice for the test. Each subject combination will comprise questions for 50 marks in total, which students have to answer in 45 minutes. In order to maintain secrecy, students will need to keep their HSC hall ticket number undisclosed, which along with a password, will be required to complete the online log in process at the beginning of the test. Like the main CET, candidates are expected to carry a ballpoint pen for rough calculation and must report at the centre half an hour before the test begins.